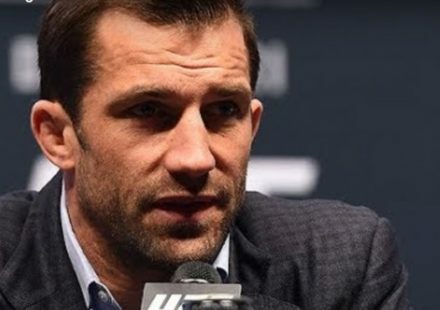 After Vitor Belfort‘s scheduled retirement bout opposite Uriah Hall at UFC St. Louis fell apart on the day of weigh-ins, he immediately took aim another fighter planning to make his exit from the sport, Michael Bisping. The two former champions have fought before with Belfort getting the better of Bisping and damaging his eye. Belfort likes the idea of the two of them fighting their final bouts in the UFC Octagon opposite each other. It seems the UFC was okay with it as well. Belfort on Tuesday said that the UFC offered him a fight with Bisping at UFC London in March, which he accepted. The only problem? Bisping does not want to fight Belfort as he rides off into the sunset. He doesn’t like Belfort. He doesn’t respect Belfort. And he does not want to share his final moments under the UFC banner with him. 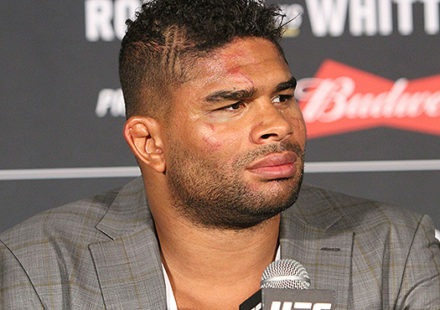 “I am not fighting Vitor Belfort in London. I am not fighting Vitor Belfort in London. I am not fighting Vitor Belfort in London. 100 percent, I’m not fighting him. Zero percent chance,” Bisping was adamant on his most recent podcast. While such heat would make for an easily sellable fight, believe it or not, Bisping, who has made much of his career on being a good trash talker, doesn’t want to go out that way. 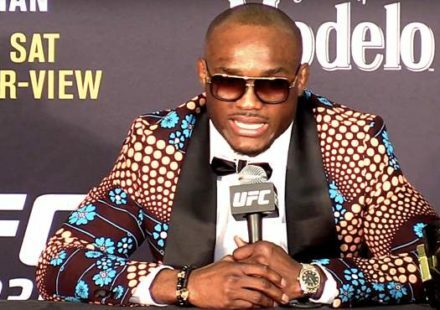 The Brit wants to unleash his inner gentleman and savor the final moments of his fighting career. “I don’t like the guy and I wouldn’t say I have negative feelings towards him if I’m honest, I just don’t want to be associated with him. 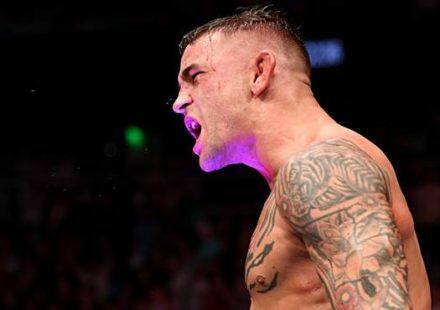 I know if we were to fight, it would turn into a typical Michael Bisping performance with trash talk and all this type of thing, the weigh-ins, the press conference, and all that stuff and I’d be talking s–t, and I don’t want to do that,” said Bisping. He was likely correct that the temptation to turn to trash would be too great, as Belfort has already returned to his Instagram account to spew venom at Bisping after learning he declined the fight. “What a shame, Michael Bisping. The UFC just informed me that you have declined the fight. I understand you are scared… So stop pretending that you are tough and just admit that you are afraid,” Belfort wrote. Bisping doesn’t want that to be his outgoing legacy. “If I fight in London, it’s my last ever fight. I want to handle myself the way I handled myself the majority of the time. I don’t want it to be some bitter rivalry with a guy that’s caused me lasting disfigurement if you will and that I’m emotionally charged up against,” he said. “I’d want to go out there, put my best foot forward, enjoy the moment. Fight somebody that I respect, fight somebody that’s going to be a challenge, but as I say that I have a lot of respect for and we can do it in a classy way.